Dr. Cate is available for clinics and workshops at your school, via Skype or FaceTime, at your local Azumi/Jupiter dealer or for your professional organization. In-service events and new teacher training – Hands-on workshops in flute pedagogy covering how to teach embouchure formation, tone production, posture, ergonomics and technique building. School clinics and workshops – Clinics on effective practice for full ensembles. Flute specific clinics on tone, vibrato, intonation, technique building, learning piccolo and more. 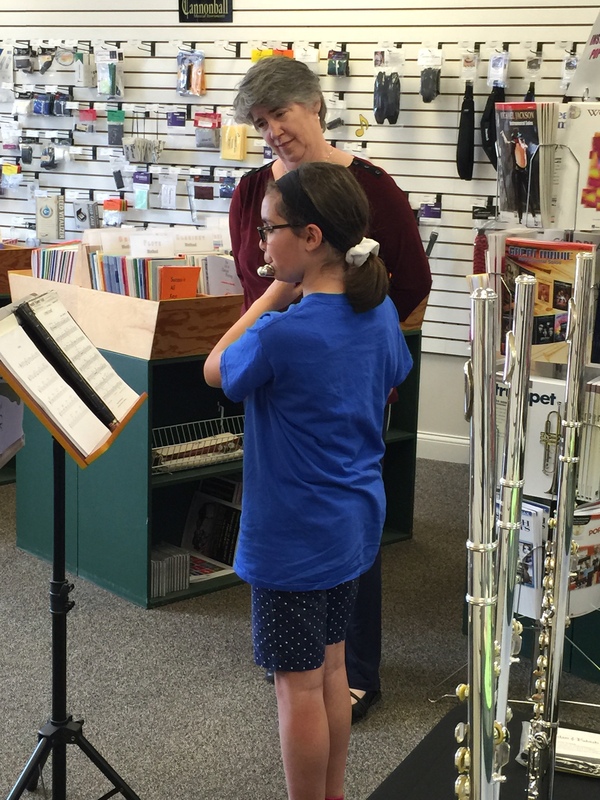 Dealer master classes – In store master classes for flutists of all abilities targeted for the needs of your local customers. 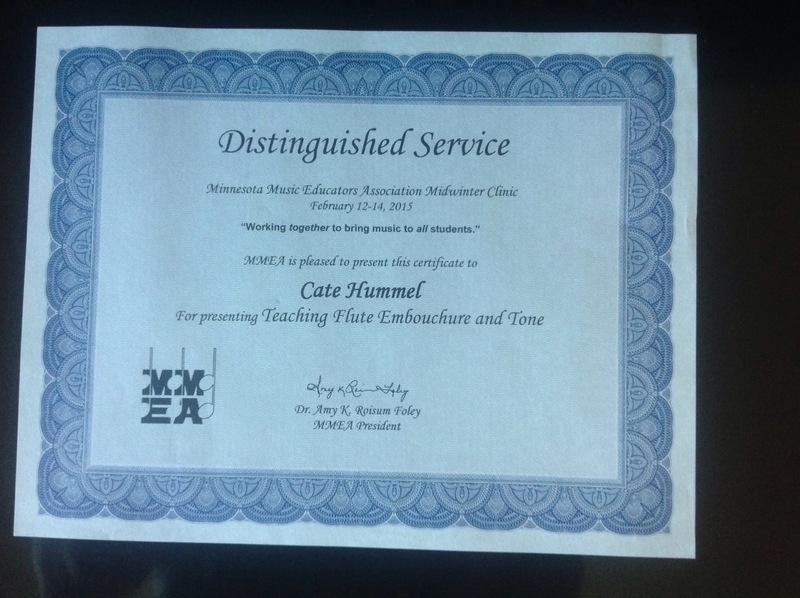 Are you interested in having Dr. Cate present at your event, at your school or over the Internet? She can tailor a clinic, sectional or workshop for your specific needs. 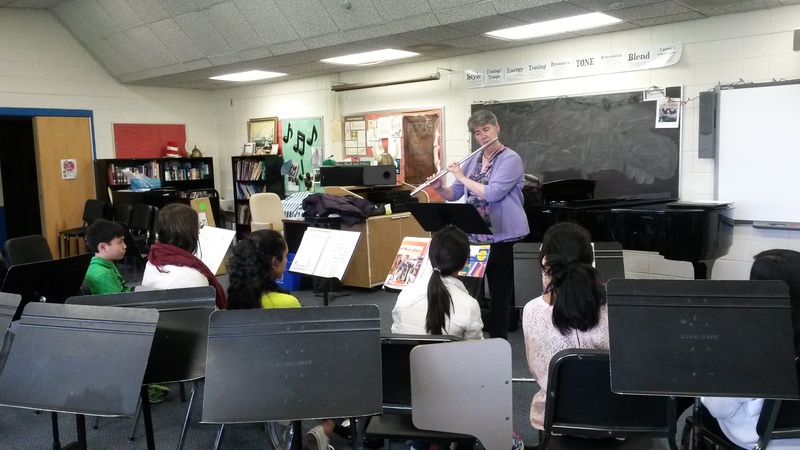 Dr. Cate is also available to come into your school as a flute specialist to work with your students on a regular basis, either with groups or individually. Contact her directly at dr_cate@sbcglobal.net to set up an event in collaboration with your local Jupiter/Azumi dealer. Be sure to ask about arranging educational grants to support your event.